Marble is a unique natural stone composed of recrystallized carbonate minerals, mainly calcite and dolomite. The timeless beauty of marble has fascinated artisans, decorators and natural stone fabricators throughout history. 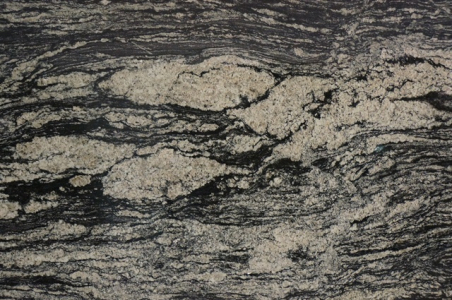 No two pieces of the stone are ever identical. 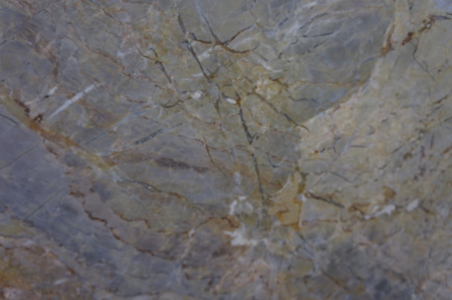 The exquisite veining and patterns of the stone add elegance to any space. The naturally cooling temperature of marble keeps the workspace temperature controlled and pleases all areas within the home. 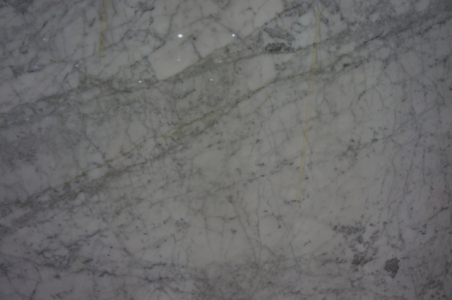 Let Cosmos Nashville, TN selection of marble transform your spaces into an unforgettable experience.